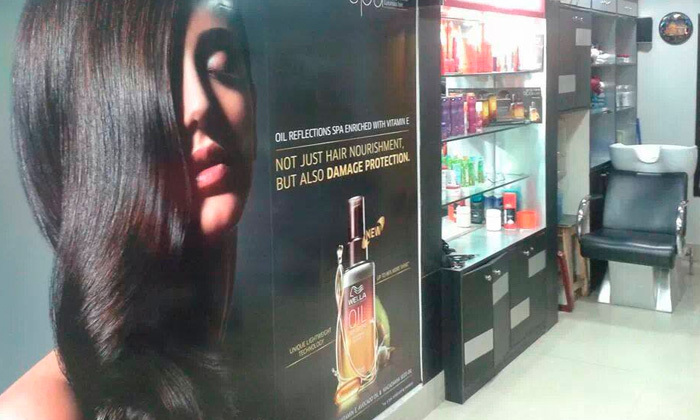 Avalon is a one-stop destination for all your hair, beauty and skin care needs, located in South Dum Dum, Kolkata. It is recognized as being one of the best hair care and beauty centers that cater to your demands as you want. Its services are customized to ensure that your hair and skin get all the care that it deserves. It is a luxury salon with a relaxing ambience for a comfortable and soothing experience! So head to Avalon and shine your brightest!